Gas prices are unpredictable, but getting good fuel economy is always in season. 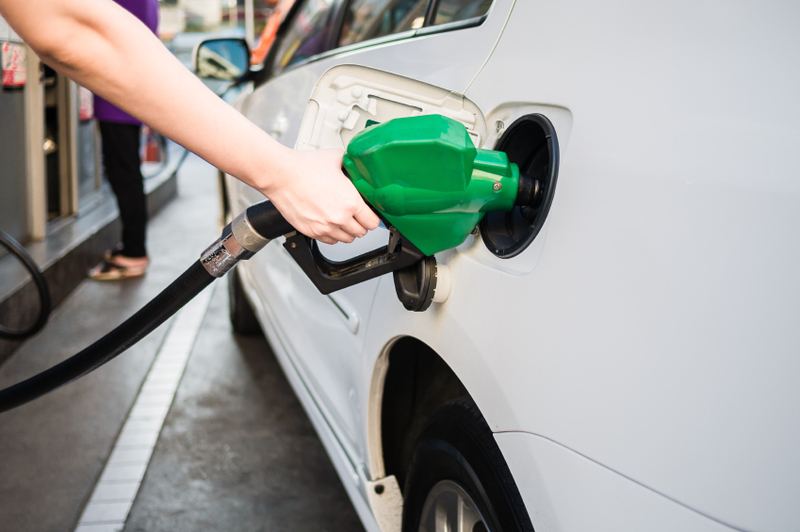 Whether you drive a small car, minivan, SUV, or pickup truck, knowing how to increase fuel economy can help you save money, reduce trips to the gas station, and even extend the life of your vehicle. A vehicle’s fuel economy is the relationship between the distance driven and the volume of fuel expended. It is most commonly expressed in miles per gallon, but can also be calculated as gallons of fuel necessary to travel a set distance. Fill your vehicle’s gas tank to capacity and record the mileage displayed on the odometer, located on the dashboard. Let’s use 64,700 miles as an example. Repeat the step above the next time you refuel your vehicle, also recording the gallons it took to fill the tank. You’ll need two mileage numbers to calculate fuel economy. Our second odometer reading is 65,080 miles, and it took 14 gallons to fill the tank. Subtract the first mileage reading from the second one to calculate miles driven. In our example, 65,080 minus 64,700 equals 380 miles driven. Divide the miles driven in step 3 by the gallons of fuel in step 2 to arrive at your vehicle’s fuel economy In our example, 380 miles driven divided by 14 gallons of fuel equals 27.1 miles per gallon. You can also calculate fuel economy by resetting your vehicle’s trip odometer, filling the tank to capacity, and writing down the mileage and gallons the next time you refuel. Then, simply divide the two numbers to arrive at your vehicle’s fuel economy. Reducing greenhouse gas emissions. Carbon dioxide gas emitted from exhaust pipes rise into the air and contribute to air pollution and global warming. Vehicles that use less fuel have a smaller environmental impact. Boosting energy sustainability. Unlike wind and water, oil is a non-renewable energy source, meaning it will eventually run out. Using less oil to power our daily tasks, including driving, gives us more time to develop more long-term energy technology. Aggressive driving habits such as sudden braking, rapid acceleration, and speeding can increase your fuel consumption by up to a third on the highway and increase your risk of getting into an accident. It can also greatly shorten the life of your vehicle. Observe speed limits and accelerate and decelerate gradually. You’ll help keep yourself and others safe while saving money. When driving on the highway, consider switching on cruise control to help you keep a steady speed. Clean out your vehicle regularly. Remove unnecessary items that add weight, which causes your vehicle to burn more fuel. The lighter the vehicle, the greater the impact each additional pound has on its fuel economy. Don’t Idle Even when your vehicle isn’t moving, if the engine is on, it’s using fuel. Sitting in an idle car, especially with the air conditioner or heater on, can waste up to a half gallon of gas every hour. At the same time, avoid starting and shutting off the engine too often in a short period of time, as this can wear out the starter and reduce your vehicle’s longevity. When driving to multiple destinations, map out the most efficient route to avoid backtracking. If possible, carpool with family members, neighbors or coworkers. This can cut your weekly fuel costs down by half. Try to park your vehicle indoors to keep your engine warmer when you start it up. Start driving 30 seconds to 1 minute after starting your vehicle. The engine heats up faster when in motion. 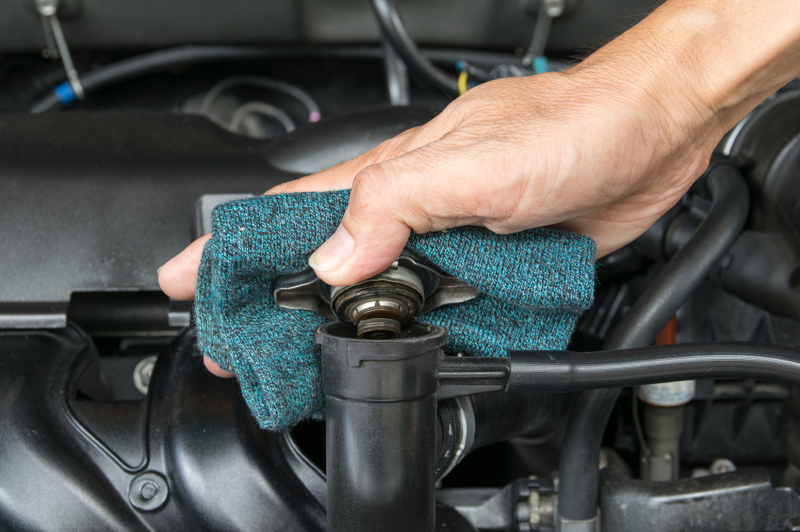 Change your vehicle’s oil before the cold season starts. Read the owner’s manual and use the recommended type of motor oil. If it’s too hot, use the air conditioner on the highway. Roll down the windows when driving through town or on local roads. Try to park in shaded spots or cover your windows with sunshades to mitigate overheating. Drive with the windows down for a minute or two before turning on the AC. This flushes out the hot air and reduces the workload on your AC system. Set the AC to the highest temperature possible to keep you comfortable. 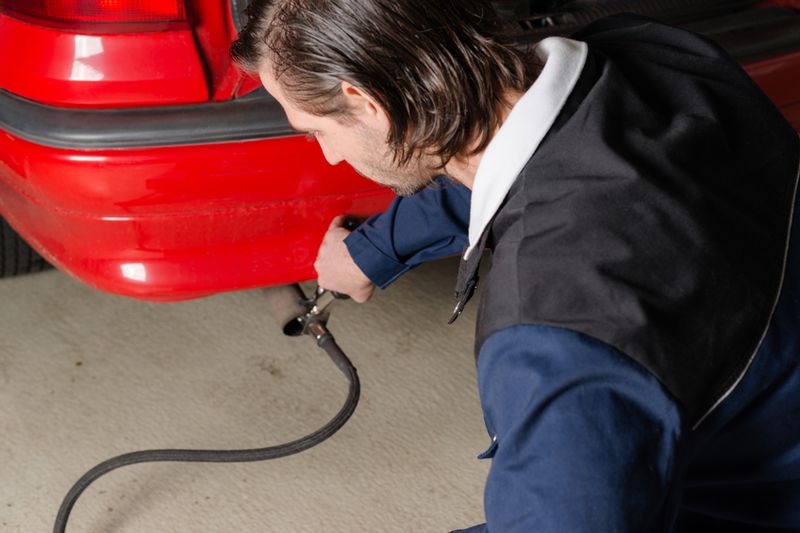 Keeping your vehicle in top shape can help improve or maintain its fuel economy. As parts age and wear out, your car has to work harder to get you from place to place. 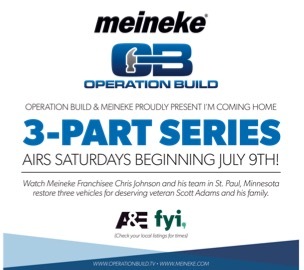 That’s where Meineke comes in. Your local Meineke Car Care Center can perform routine inspections, repairs, engine tune-ups, oil changes, and tire replacements to help you make every gallon go further. Meineke car care professionals can also answer your questions and help you find more ways to boost fuel economy.